Education budget leaves out charter schools - KUAM.com-KUAM News: On Air. Online. On Demand. Funding Guam's education comes with a hefty price tag. Officials from the Guam Department of Education are asking the Legislature for nearly $340 million for the next fiscal year, but that does not include the money for Guam's three Charter Schools. 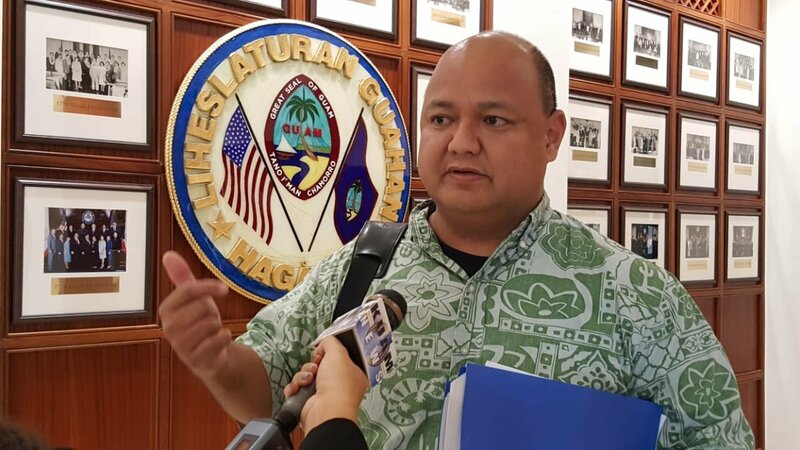 Every year the Guam Department of Education asks for the largest paycheck - for Fiscal Year 2020 their budget is over $340 million. According to Superintendent Jon Fernandez the need for the multi-million dollar appropriation stems from GDOE's 14-point mandate. "When we put our budget together we ask ourselves what is it that we need to guarantee all these mandates are met," he explained. "That goes from the temperature in your room, having a safe school facility, to having certified teachers." The bulk of the money or $142 million will go to hiring teachers and staff, and $106 million to "a health, safe, and sanitary learning environment", which means there will be funds for larger rebuilding projects and more. "A lot of the things are the same, because a lot of the things that remain are the need for textbooks, the need for facility improvements, I know there's been a specific focus on school safety so a lot of schools requested for more radios," Fernandez said. But charter schools are out of this budget picture. According to the request, the budgets between the three charter schools and the 41 GDOE public schools should be separate. The way the budget works now, is for every charter school student, it's less money for GDOE students, Fernandez said. "The problem is all the students going into charter schools aren't coming from GDOE schools," he said. "You might have from private schools or off-island, so to take money away from us, because you got a private school student. Doesn't make any sense. We're in this really weird position of reviewing another school system's expenditure yet there isn't really an ability for us to address it. The funny thing about it is charter schools and GDOE - we all agree." Administrator of Guahan Academy Charter School Judi Won Pat said they welcome the separation of budgets, but with the understanding that GDOE is still obligated to provide other services to charter schools. Senators, including chair of Education Committee Vice Speaker Telena Nelson will meet educations officials again March 5.